Create luscious lips and outline your intentions with colour that speaks volumes. 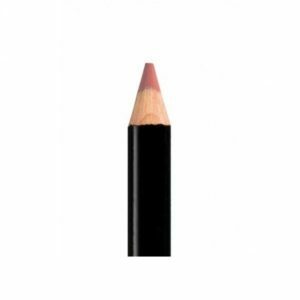 Our secret to longer lasting lipstick or gloss, this creamy pencil is rich in colour that lasts and lasts without dryness. Tags: lip liner, lip stick, lips, lipstick, luscious, Luscious Lip Liner.